blog 91: In which I travel to the Nation’s Capital to be there when the Dugongs returned. 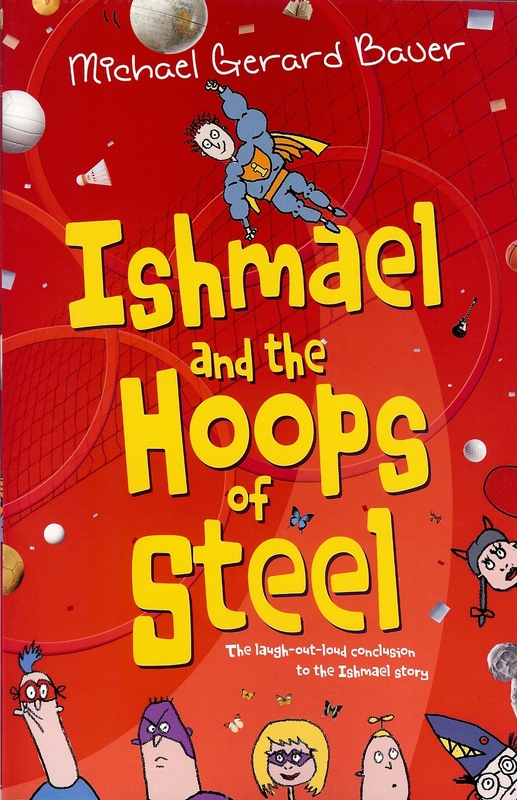 blog 52: in which I post some lost Miss Tarango scenes from Ishmael and the Hoops of Steel. blog 51: In which I launch a new COMPETITION! blog 49: In which I tell the tale of Eric Vale. blog 47: In which I get back into the game! blog 45: In which I post a scary new book trailer. See the book trailer for the Templar Publishing UK edition of ISHMAEL and the RETURN of the DUGONGS – HERE. Je suis un rock star!